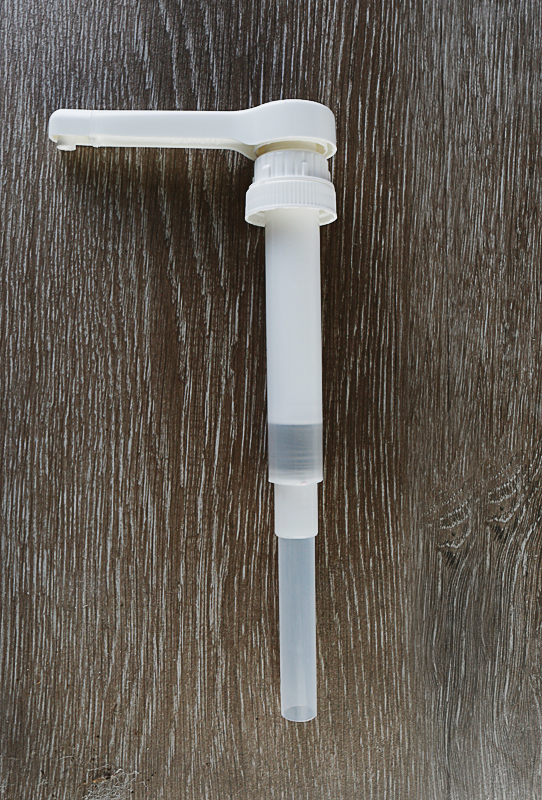 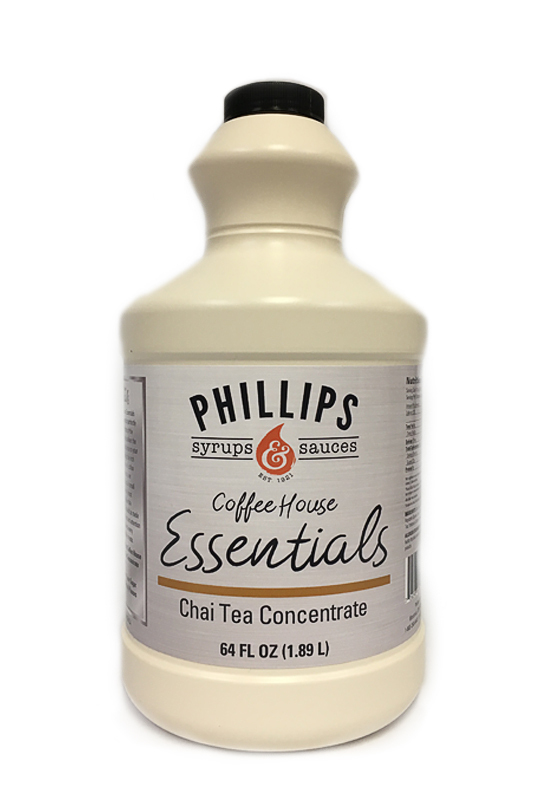 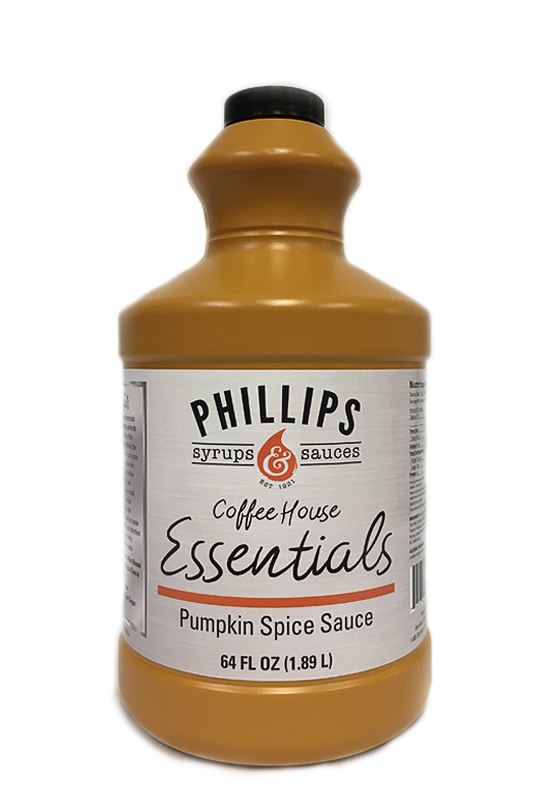 Introducing our new Coffee House Essentials Pumpkin Spice Sauce. 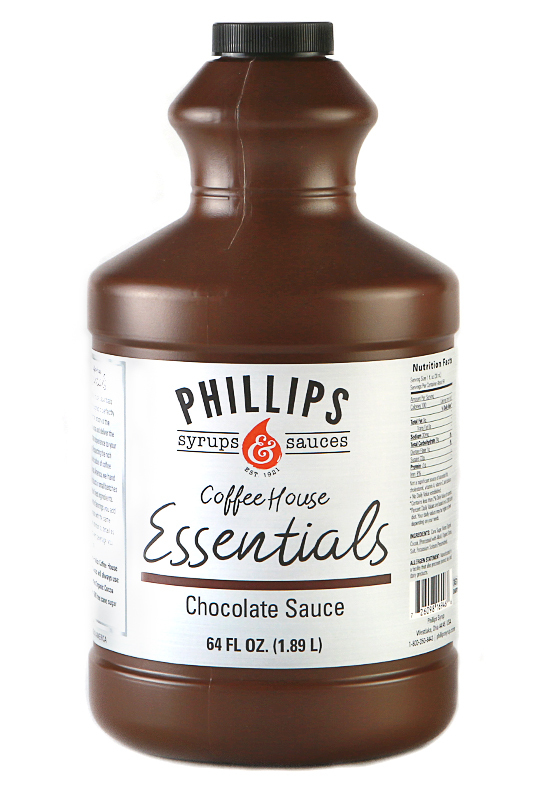 Handcrafted in small batches using only the finest ingredients.  Our Pumpkin Spice Sauce is made with real pumpkin puree, warm fall spices, pure GMO-free cane sugar and all natural flavors. 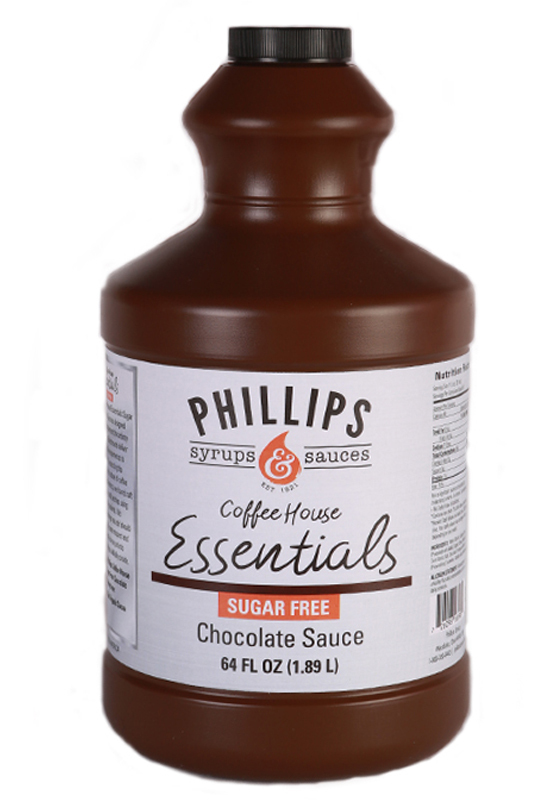 Our recipe is sure to become a barista fall favorite for seasonal lattes and frozen drinks.